Currently, the NLG Mass Defense Program is coordinating on the ground legal support, including Legal Observer volunteers and know-your-rights trainings, to asylum seekers waiting at the Mexico-US border. 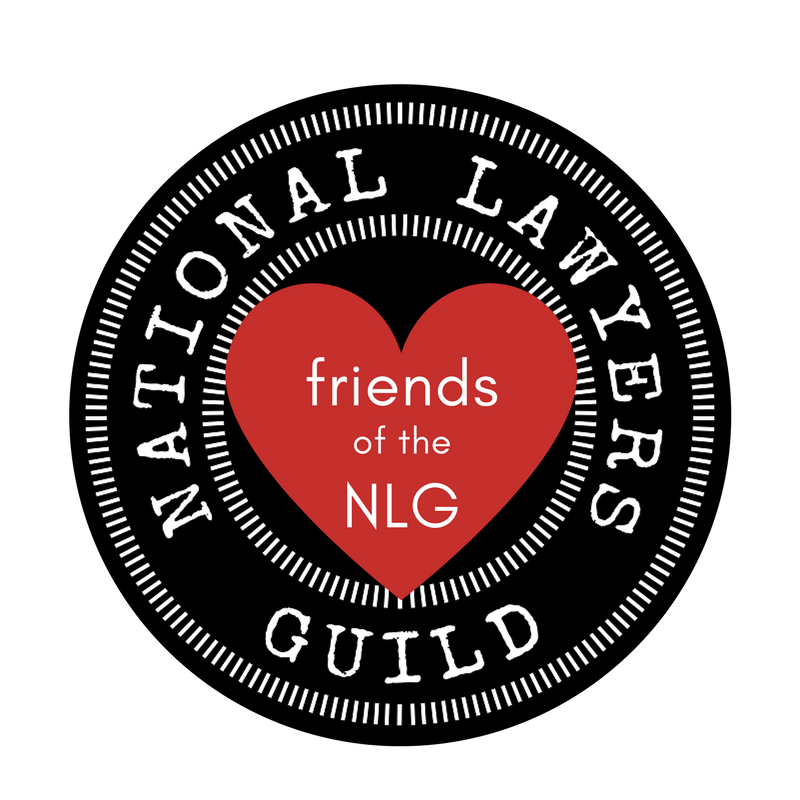 Your gift to the NLG Foundation made on this page will be used to maintain the Mass Defense Program of the National Lawyers Guild as a force for dissent in the streets as well as in the courtroom. The NLG Mass Defense Program is working across the country to protect and expand our civil rights in the face of persistent attacks. 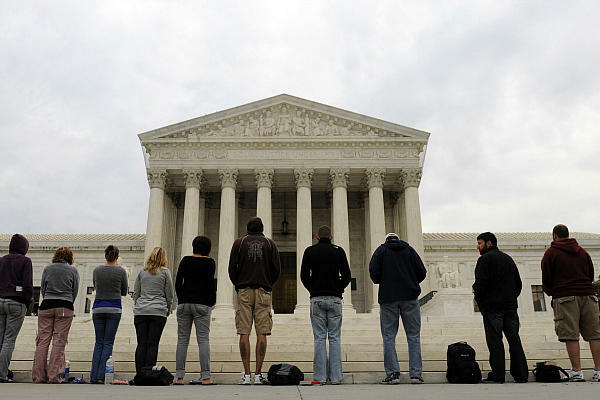 Your donation will help provide legal support for political activists, protesters, and movements for social change.